This customized art tour of North Italy allows you to experience the natural vistas and iconic architecture that have inspired famous artists throughout history, including the masters, such as Da Vinci and Brunelleschi. This art tour includes visits to Florence, where you can discover treasured masterpieces of the Renaissance era, before being inspired by the Floating City of Venice, where you can allow the city’s magical atmosphere to awaken the artist within. As a part of this custom art tour, you will be treated to private art classes with a professional artist, and you will also have the opportunity to enjoy a day tour of the glorious Tuscany countryside, where you can immerse yourself in rolling fields of green and gold and stop for wine tasting in a local wine estate surrounded by vineyards. 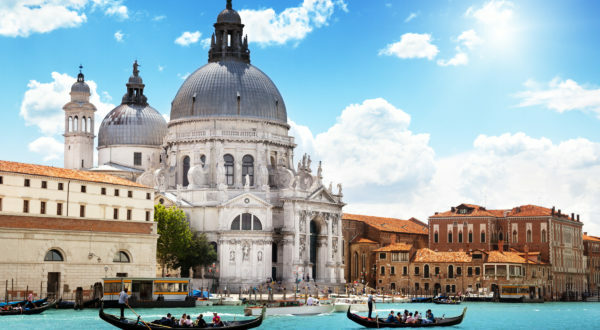 With pre-arranged tours, accommodation and private transfers, this is the perfect Italy art vacation on which to be inspired by the many faces of Italian art and culture. Departure dates and prices: Dates are flexible and customizable for private departures, allowing you to choose your preferred departure date. Prices start from $3500 per person and vary with the season. 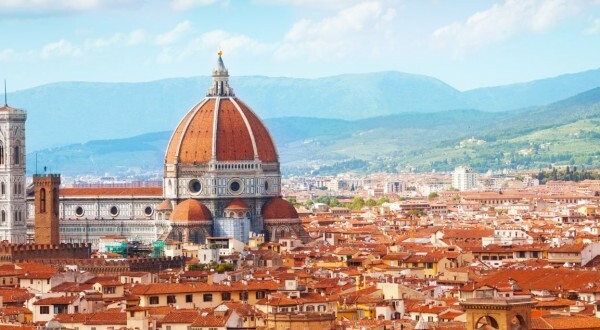 Florence: Known as the Jewel of the Renaissance, Florence is widely regarded as one of the most beautiful cities in the world and, throughout history, has inspired some of the great masters, including Boccaccio, Da Vinci and Brunelleschi. Today, it has a thriving art scene and its glorious cityscape continues to inspire modern-day artists. In Florence, you will have ample time to immerse yourself in the beauty of this city and to feel inspired by its iconic architecture, such as the stunning Cathedral and Ponte Vecchio Bridge. 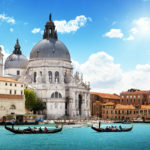 As a part of your experience, we will treat you to a private guided tour of the Accademia Gallery, where you can marvel at Michelangelo’s statue of The David, as well as the Uffizi Gallery, which is home to one of the world’s most revered art collections, with Da Vinci’s The Annunciation and The Adoration of the Magi, Michelangelo’s The Doni Tondo, Raphael’s Madonna of the Goldfinch and Giotto’s The Ognissanti Madonna to enjoy. You can then channel your creativity with a private art class (oil painting or sculpting) in a Florence art studio with a professional artist, who will tell you the secrets of the Florentine artists. Tuscany: Widely regarded as one of the most beautiful landscapes in the world, the golden colors of the Tuscan countryside, decorated with vibrant vineyards and ancient farmhouses, have long inspired artists visiting Italy. 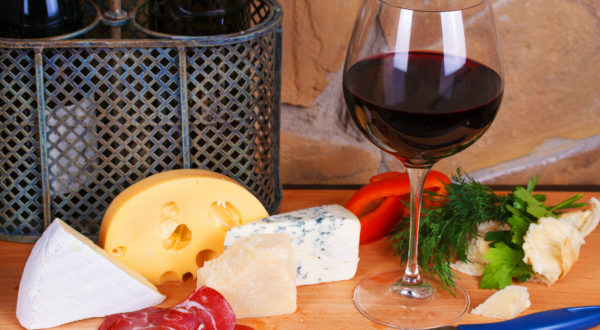 As a part of this Italy art vacation, we will whisk you deep into the Tuscan countryside and take you on a day tour of discovery with visits to hidden villages, including Montalcino, where you can visit a wine cellar to taste a sampling of local wines as well as some delicious local snacks. You will also stop in Pienza and Montepulciano, two artistic jewels representing the landscape of Val d’Orcia – known as one of the most glorious and inspiring regions of Tuscany. In Pienza you can admire architectural beauty and harmonious landscapes, while Montepulciano brings Renaissance architecture and the refined beauty of its churches intertwined with the ancient tradition of its wine, Nobile di Montepulciano, which is a symbol of the city. Your day experience ends with a tasting of this iconic wine at a local winery before returning to your hotel in Florence. 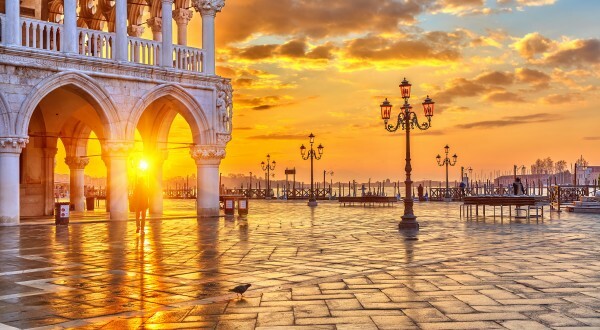 Venice: There are no words that can describe the magic and beauty of Venice – Italy’s Floating City. Here, you will be treated to immediate luxury with a private evening gondola ride through Venice’s most intriguing canals, including the Grand Canal, allowing you to sit back and feel inspired in complete relaxation. There will be plenty of time to immerse yourself in the unrivalled grandeur of Venice’s architecture and artistic jewels, and as a part of your art vacation to Italy, we will arrange a VIP tour of the Academy Gallery Museum of Art, where you can admire masterpieces up to the 18th century, such as Bellini’s Sacred Conversation, Tintoretto’s Lamentation and Titian’s Pieta. Feeling inspired by Venice’s magical atmosphere, you will have the opportunity to enjoy a special art class, where you will learn how to paint and decorate an authentic Venetian mask, which you will get to keep as a special souvenir of your custom art vacation in Italy. As specialists in tailor-made vacations, we have the unique ability to customize our vacations to suit our clients’ needs. If you want to amend the number of nights in any destination or change the itinerary or activities, that’s no problem! Please call our friendly team members at (347)-594-5500 or click here to send us an inquiry and start your dreaming about your exclusive art vacation in Italy today! - Tour of the famous art gallery, including "The David"